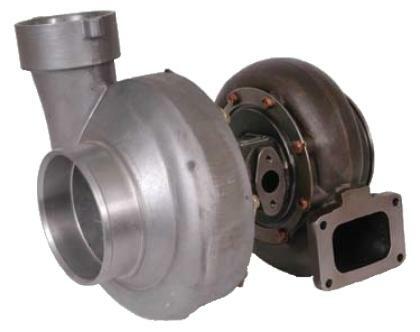 731377-5001S - Garrett GT Series Turbochargers - GT60 - Lesher Motorsports, Inc. The Garrett GT60 Large Frame Turbochargerss are best suited for large-displacement engines, drag racing vehicles, and other applications that require significant airflow. The GT60 is THE largest turbocharger available from Garrett and is capable of near 2000 hp.